Technology is technology. Great customer support is what turns technology into a mission-critical part of your business. Quick and effective response and resolution is imperative for all application, content and technical questions regarding your learning management system. The eLogic Support Team stands ready to answer all questions. In addition to the ongoing support options available to all eLogic Learning client-partners, we also offer a comprehensive training program during the implementation period to make sure your training and development staff know the system in general and how best to use it based on your particular use cases. Learn about our technical support options, including our convenient Help Desk. Support continues with personalized email and telephone response managed through IssueTrak, our interactive contact system. When your administrator has a question, he or she submits it via IssueTrak and can expect a timely answer from the eLogic team member most qualified to answer it and provide resolution. IssueTrak also tracks all past and pending inquiries. we also host a variety of live training webinars throughout the year, and have a number of self-paced learning options. Sometimes you just need a brush-up on how to do something within the LMS. In some cases it can be something that is better shown in real-time as opposed to trying to decipher steps via an email. 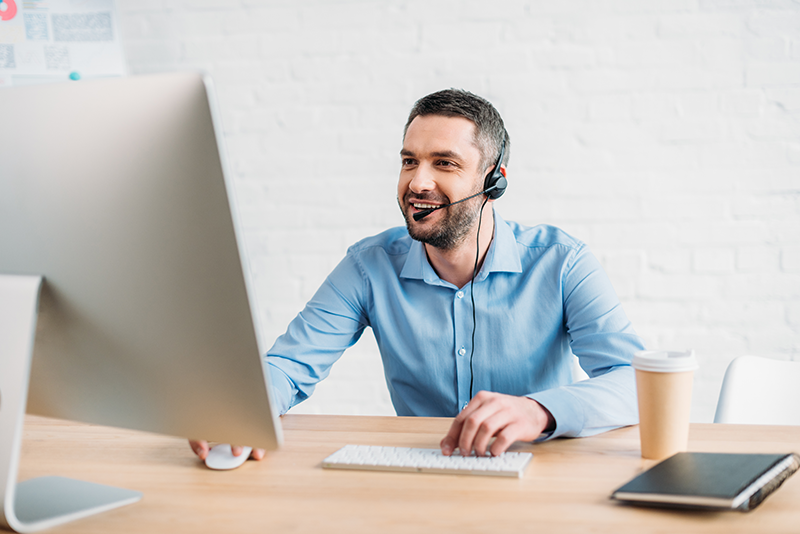 With eLogic, you can pick up the phone and speak to one of our knowledgeable support team members who can jump on a WebEx and show you how to perform the task you need assistance with. Because of our agile development methodology, we release small batches of new system enhancements every 3-4 weeks. Some might be minor enhancements that add an additional feature to an existing piece of functionality, while others may be entirely new to the LMS such as our community management or video management. Every month, we host a webinar where we encourage our client-partners to join and learn about the enhancements that were just released so you can get ideas on how they might best fit your organization’s training needs. Need to do something in the LMS but might have forgotten a step or two? There are embedded help videos throughout the system that can provide just-in-time training for the specific task you need to complete. There is a library of pre-recorded webinars and admin training videos that discuss many of the how-to’s of eSSential LMS. Test your system requirements to ensure the eSSential LMS can run properly.